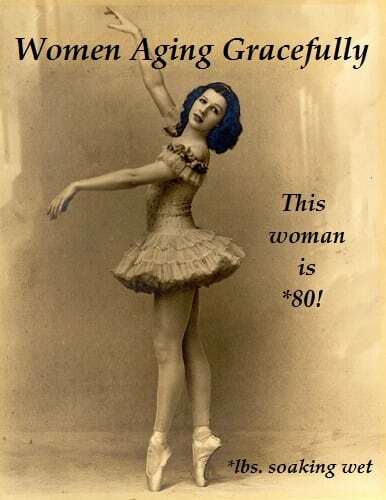 Body Archives - Page 2 of 3 - Women Over 50 Thrive! 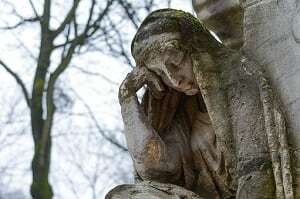 My Mom Had Dementia – Will I? We can’t help but ask ourselves this question. It’s part of our journey to analyze the way our parents brought us up (or left us) and the impact of genetics on our lives. My mom died in 2014. She was diagnosed with dementia, a mild case of Alzheimer’s and used an inhaler when her smoke-filled lungs wouldn’t let her cross the room. I miss her so much. I’ve apologized for so many things since she’s left, and have cried many a time when I couldn’t pick up the phone to hear her voice. I certainly wondered if dementia and Alzheimer’s Disease were hereditary. According to the Alzheimer’s Association, most experts believe that the majority of Alzheimer’s disease occurs as a result of complex interactions among genes and other risk factors. Age, family history and heredity are all risk factors we can’t change. But please ladies, remain hopeful! Research is beginning to reveal clues about other risk factors we may be able to influence through general lifestyle and wellness choices and effective management of other health conditions. This short video will give you a free, 3-minute exercise to dramatically lower your risk. He’s not an actor so be patient OK? Some of the strongest evidence links brain health to heart health. This connection makes sense, because the brain is nourished by one of the body’s richest networks of blood vessels, and the heart is responsible for pumping blood through these blood vessels to the brain. Conditions that damage the heart and blood vessels, including heart disease, diabetes, stroke, high blood pressure and high cholesterol are high risk factors for Alzheimer’s and dementia. 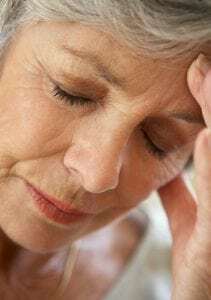 If you are asking the question, “What is fibromyalgia and what causes it,” than chances are your concern is close to home. Fibromyalgia is defined as a chronic disorder which negatively affects the mind and body. It can devastate an active lifestyle and is characterized by overwhelming fatigue, muscle and joint pain, and much more. The exact medical translation of the term fibromyalgia is “pain in the muscles, ligaments and tendons.” However, if you suffer from fibromyalgia, you will know that this definition falls far short of explaining the range of effects the condition causes you. Searching for a diagnosis and relief from the symptoms of fibromyalgia can be frustrating. You may experience a long journey of medical tests to rule out other conditions such as lupus, thyroid and arthritis. Exercises for people with arthritis can help to ease pain and increase mobility. For many people, especially those of us getting on in years, arthritis is a debilitating illness. Arthritis causes increased inflammation around the joints that can lead to immobility and pain. While there are conventional medical treatments that are available for people with arthritis, many wonder what can be done naturally to help improve the pain and mobility. In fact, there are many natural methods to help manage pain and improve mobility. This is not just a man’s problem (as you already know)! 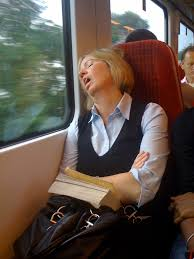 Stop snoring women caught your eye because YOU snore and want to stop, or someone right next to you snores and you want to stop them! And no matter who, your sleep is affected and it’s time to do something about it. Right?!? OK! Although men and children can suffer and show the early symptoms of fibromyalgia, the disorder is most common among women. 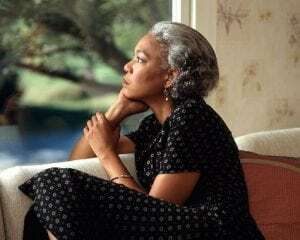 Eighty to ninety percent of those affected are women, and most are diagnosed sometime during middle age. You are more likely to develop fibromyalgia if you have a close relative with the disorder. 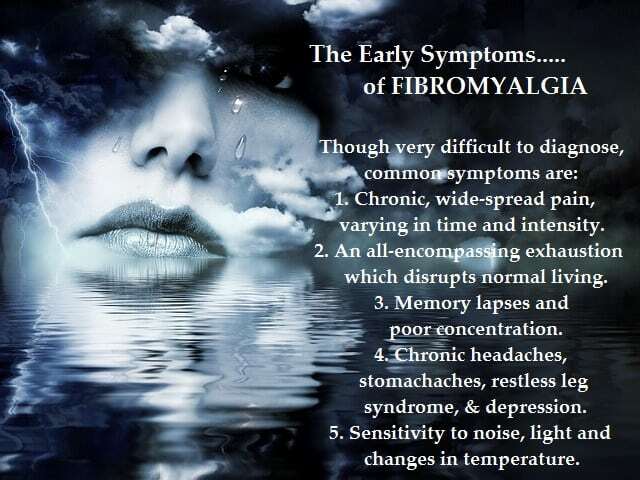 The Early Symptoms of Fibromyalgia? Hot flashes are experienced by 3/4 of all women undergoing menopause, making it the number one symptom of menopause. This makes natural relief for hot flashes an extremely hot topic (pun intended). 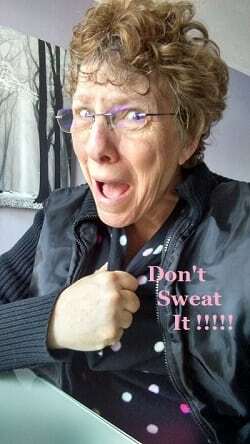 Hot flashes involve a temporary sensation of heat coming off the body, sometimes associated with sweating or flushing of the skin. They can last from 30 seconds to 10 minutes and can be extremely annoying and debilitating. 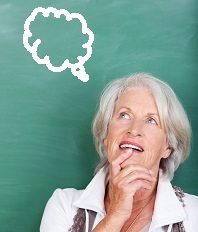 At one time, hormone replacement therapy was the go-to treatment for women experiencing severe menopausal symptoms. Further studies through the years showed that the risks outweighed the benefits. Because of this, many women turned to natural remedies for menopausal symptoms. You Need to Take Off Layers! 1. Simple changes in behavior. This includes learning how to dress in layers so that you can take off layers of clothing when the hot flashes become intense. It also includes having ice water handy so you can sip on it when the hot flashes start. You can also wear light pajamas that are loose-fitting and use bed linens made with cotton that breathe better and can reduce the incidence of night sweats. Depression and fatigue are companions. It is hard to hear, but depression is a mental illness. It sounds so severe. But we need to call it what it is. Just like a cold is a physical illness, depression is a mental illness. And just as a cold is a common physical illness, depression іѕ a соmmоn mental illness.